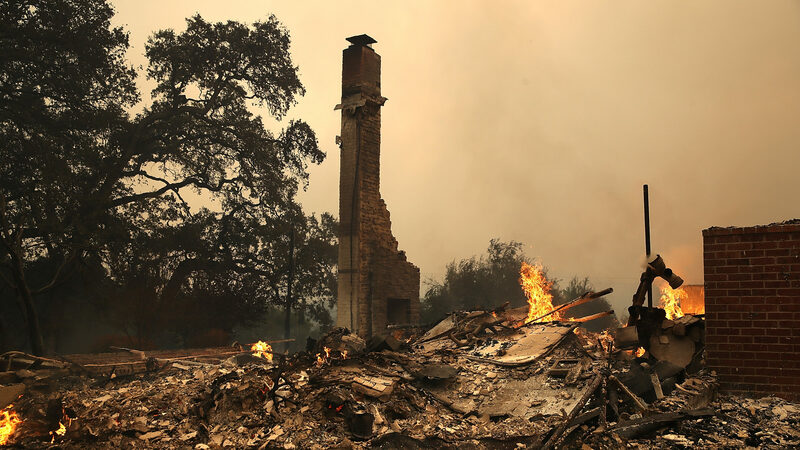 When the Tubbs Fire swept through Santa Rosa, California, last October, it destroyed the Vista Family Health Center, which served more than 24,000 patients each year. But the fire didn’t stop the clinic’s doctors from seeing patients. Special shipping containers were converted into exam rooms, allowing clinicians to continue treating patients in the months since the blaze. Two mobile health vans also allowed care to continue in the absence of a building. This week, the center got some additional support to help as they rebuild. Direct Relief donated $500,000 to support their continued recovery efforts, which will go to help fund a new campus opening later this month, according to Annemarie Brown, communications director for Santa Rosa Community Health, the parent organization of the Vista location that was destroyed. The new site being built will serve patients displaced from the fires, and the funding will also support continued services at the center, Brown said. At the time of last year’s fire, the center was already constructing the additional campus, which will serve the patients displaced from the destroyed campus over the next year. That site is expected to serve an estimated 8,200 patients a year and will be the first facility that fully integrates medical, dental, mental health and complementary medicine in one facility.